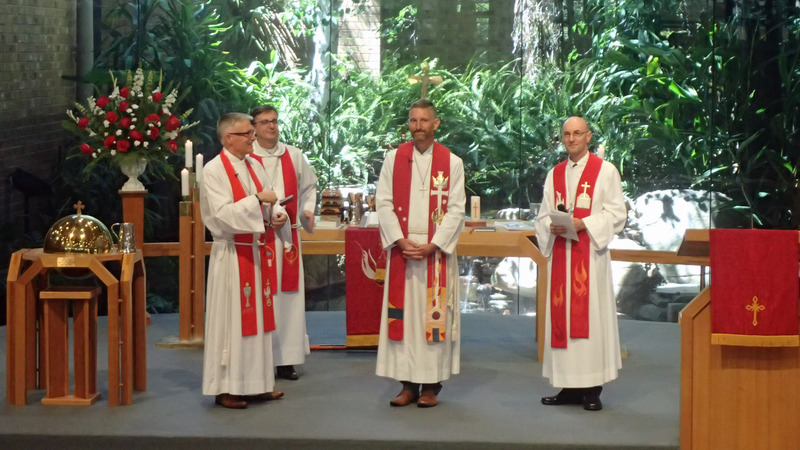 There have been a number of installations of pastors across the District in the last few months, with several more scheduled in the coming weeks. 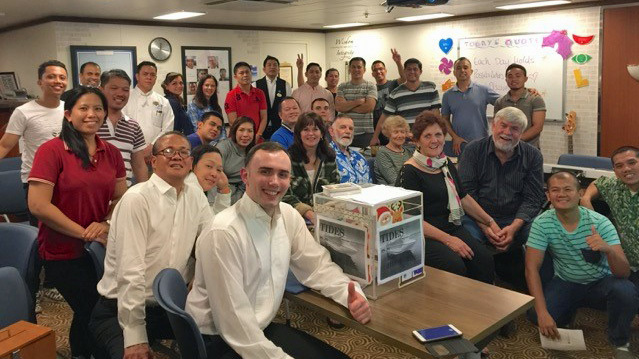 St Paul’s Ferryden Park Pastor Malcolm Pech recently travelled on a cruise ship and shared the gospel with a large number of people from around the world. 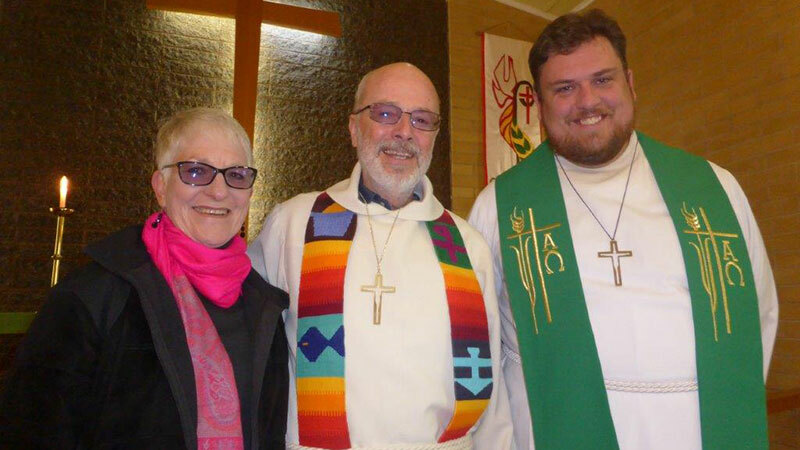 Here is his story about his experience. 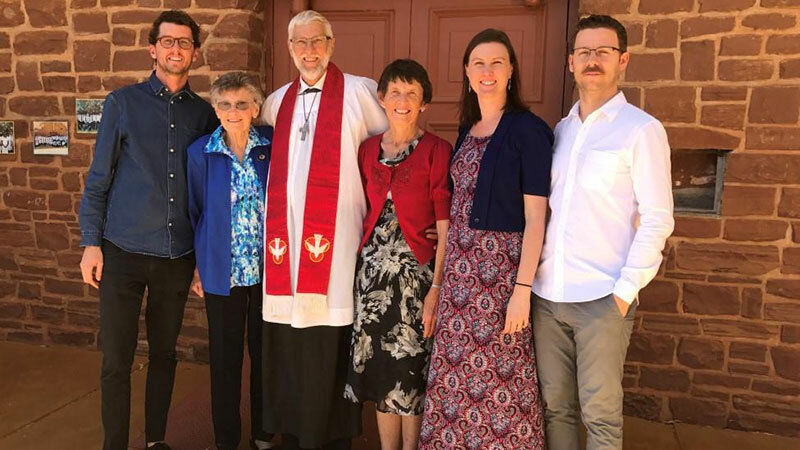 A farewell service was held for Eudunda–Robertstown Parish Pastor Peter Pfitzner in July, with many gathering to honour his time with the Lutheran Church. 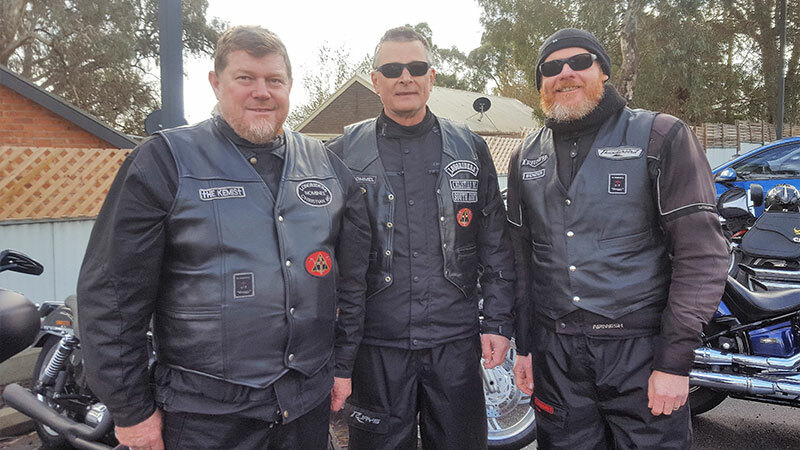 Eighty members of the Longriders Christian Motorcycle Club took part in the Winter Blues Blanket Run in July, to support the work that Lutheran Community Care does with emergency relief and homelessness.